When scrolling through Instagram one day in the dark depths of January, I stumbled across something called The Happiness Planner. One click lead to another and before I knew it I had forked out 20 quid on what is essentially a really nice bit of stationery. But this is more than just a piece of stationery, more than a notebook, more than a bit of desk candy. This is a journal/planner/diary/whatever you want to call it that is all about well-being and leading a more positive life. Since moving to London, I’ve found it hard to keep in a routine and this really bugs me. And since Christmas, the struggles of work have really gotten in the way of me being the best version of me that I can. This combined with the fact I tend to be a ‘glass half empty’ type of person, it is not a winning combination. I felt sad. I wouldn’t say I’ve ever been close to depressed, and I wouldn’t say I struggle with my mental health. But I sometimes just feel a bit down in the dumps, and I really don’t like it. 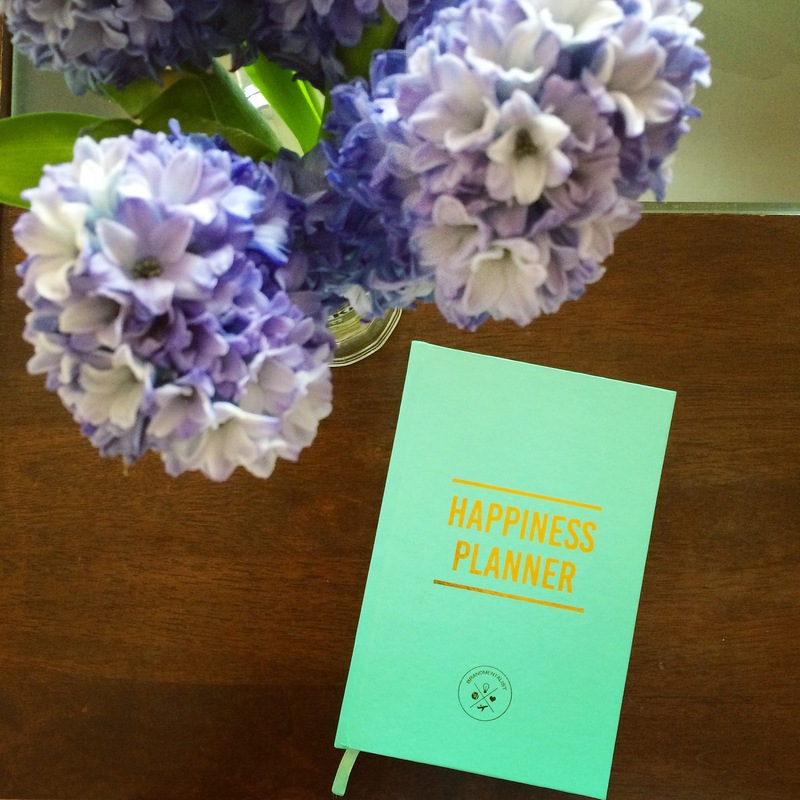 The idea of The Happiness Planner is to focus on what makes you happy. Sounds easy enough, right? Once I started thinking about what truly makes me happy and writing down my daily activities and feelings, it became very apparent that these happy things often get pushed to the side due to the stresses and strains of everyday life. One thing that already stands out to me already is if I don’t exercise, I feel annoyed and like a bit of a failure. Stupid really isn’t it. So I now know I need to make more of an effort to make daily exercise my routine (even if it means getting up at 5.30am to fit it in before work! ), along with lots of other bits like not getting stressed about the cleaning in our flat!